When faced with a move, a majority of people tend to weigh the difference between using moving truck rental vs. full service mobve. While hiring a truck can be helpful for transportation, handling everything else that comes with the process is highly tedious. However, hiring full-service movers is more advantageous. These professionals not only transport your items but also pack and unpack them so you can focus on other aspects of your transition. They maximize your moving efficiency without exhausting you or your bank account. the pricing for a moving truck will depend on the size of the truck itself, the moving distance as well as the cost of fuel. In comparison to this, a full service moving and relocation takes care of the entire moving process. You will not have to worry about the packing process or the transportation of your items. 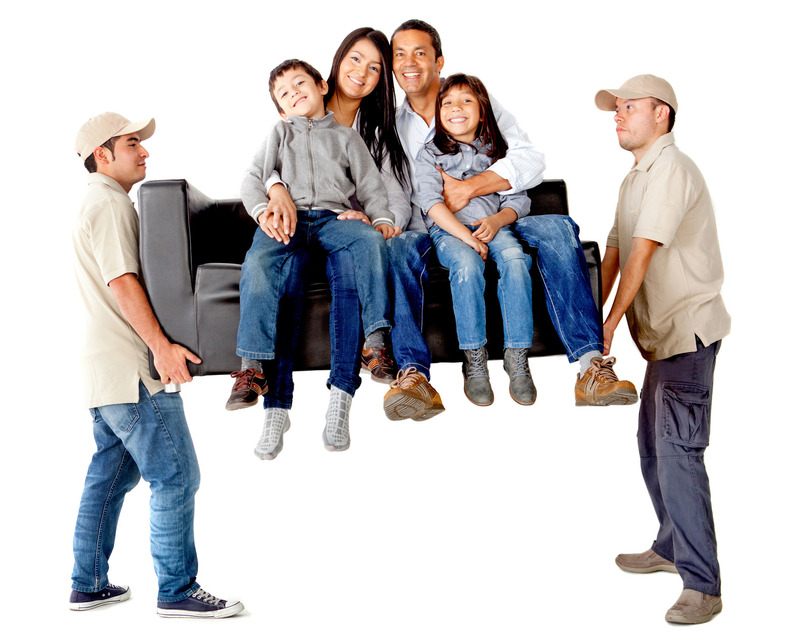 Conversely, a quote from full-service movers is usually exactly what the move will cost from start to finish. This way, there are no surprises where pricing is concerned. Full service moving and relocation companies are known for their finesse when it comes to the packing and transportation of your valuable or delicate goods. Contrary to moving truck rental services which are more focused on only transporting your items and may not insure items against damage, full-service movers are fully insured. The professionals will ensure your sensitive items are properly packed and are replaced in case of any breakages as they are in complete control of the packing, loading, transporting and unpacking. full-service movers offer such equipment for free. Therefore, you will end up spending much less for the most efficient moving services. The labor-intensity that comes with moving and packing will not be a challenge for you. The reliability and convenience of a full service and relocation company in comparison to a moving truck rental is simply unbeatable. The process may not be as expensive as you think especially since all moving aspects are covered. Needless to say, full-service movers are better equipped to handle your move. Looking for a full service moving company? Look no further! Our goal is to ensure that you enjoy a stress-free moving process. We offer a friendly budget, schedule and work with your preferences. Contact us today!